Back in February I savaged the release of a research paper that claimed to prove the existence of Bigfoot by providing a DNA sequence from the species. 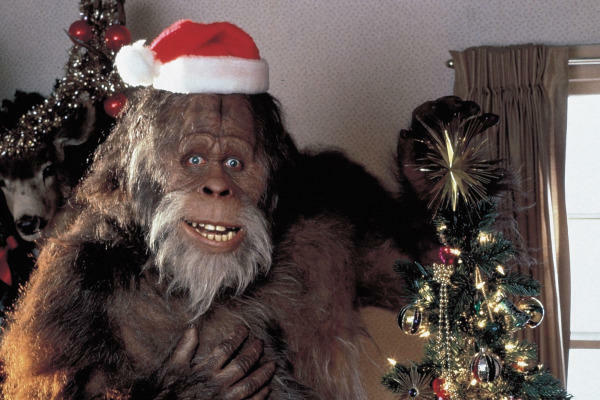 The paper contained details of DNA from the “Sasquatch genomes,” which the authors characterized as novel and non-human. Following the paper’s publication I solicited the views of several geneticists on the work. From their reading of the scientific paper — published in a journal that had been started just the week before — they said at best the evidence was inconclusive. Alas, I met my geneticist friend this past week and I asked about the Bigfoot DNA. It was, he told me, a mix of opossum and other species. No find of the century.